On the first Palm Sunday, as they lined the streets greeting Jesus' arrival, they shouted "Save Us!" They wanted a king to save them. He turned out not to be the king they wanted, but the king they needed. And so do we! Scripture says to trust God with all that we are. And we can because God is trustworthy, but sometimes we miss it. Listen and learn how God demonstrates his trustworthiness to us. Hope in the Darkness - "Remember"
In the darkest moments when all hope seems lost we can still remember God's faithfulness. 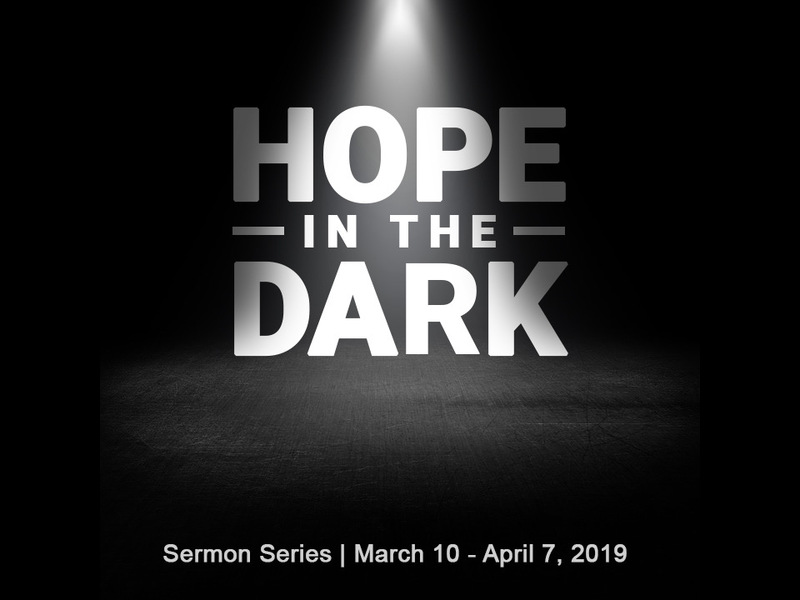 Hope in the Darkness - "Waiting"
When we are going through trials, we have asked God our questions, we have listened for God’s response, we have prayed for God to intervene, and then we... WAIT! As human beings, most of us do a poor job of waiting. We are anxious and want our answers or action NOW, but God doesn’t work on our timetable. He calls us to wait with faith in the knowledge that He always keeps His promises, and His timing is always right! In difficult time, it is perfectly ok to ask God the tough questions. Asking God questions isn’t a lack of faith. When we ask God the tough questions we still believe that even though God has not answered yet, God will. And after all those tough questions are asked, it’s time for us to do something evermore difficult. Stop talking and start listening. Hope in the darkness begins when we are willing to ask God the tough questions. Hope in the darkness continues when we choose to stop talking and start listening. When going through through difficult circumstances, it’s ok to go to God with our questions and doubts. Jesus reminds us we should only care about an audience of one - God and God alone. An exploration into the life of Dr. Martin Luther King Jr. featuring an interview with civil rights lawyer Aurie Pennick. The two Luthers made a difference in the world. Two great men the world will always remember. 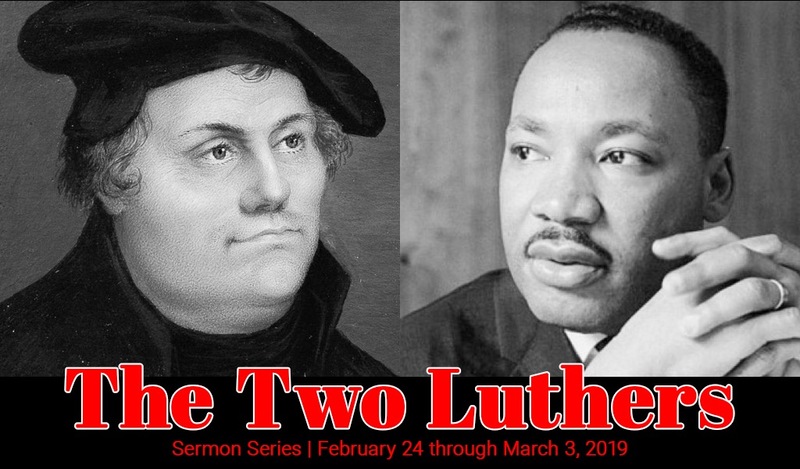 Listen today as we explore the calling of these two great men and maybe even discover our own calling along the way. Explore God - "Can I know God Personally?" The question we’re asking today is “Can I know God personally?” But, how can you know someone personally who is no longer here in person? Listen as we wrestle with this difficult, but probably most important question that we could ask. Explore God - "Is the Bible Reliable?" Some people think the Bible is a book of basic instructions before leaving earth. Some of those instructions are good (eg don’t lie or steal) but some seem really obsolete (eg don’t eat shellfish). But what if the Bible is meant to be more than a list of morals and beliefs. The Bible is reliable because it points to someone and not something. Explore God - "Is Jesus really God?" Hard to believe that any pastor would stand up and ask that question on Sunday morning. Because everyone knows the answer to that question. Right? No, not everyone grew up reciting creeds and attending churches that proclaimed Jesus was God. So in today’s message we have the opportunity to explore a very good question. Is Jesus really God. Explore God - "Is Christianity Too Narrow?" Christianity makes some very narrow claims. But in Christianity’s defense, many of those claims are based on statements Jesus himself made. So was Jesus narrow minded? And if so, why? Explore God this week with us as we wrestle with the question ... Is Christianity too narrow? Explore God - "Why does God Allow Pain and Suffering?" Whether you believe in God or exploring God, everyone at sometime will ask the question "Why does God allow pain and suffering?" Even Jesus did. Listen today as we struggle with one of the most difficult questions someone could ask. Explore God - "Is there a God?" Things like nature and ethics may indicate to us that there is something more, but they prove nothing. In the end, each of us must choose to take this data, sift though it, and make an informed decision. Is there a God, or isn't there? Explore God - "Does Life Have a Purpose?" Have you ever asked "Does life have a purpose?" And if you believe it does, have you ever wondered if YOUR PURPOSE was part of a LARGER PURPOSE? What's worse than asking all these questions about you life's purpose is believing you have no purpose. This week we tackle these tough questions as we begin Explore God. This week we listen to Mary's story as she turns from worry to wonder. Christmas can be a difficult time for people. 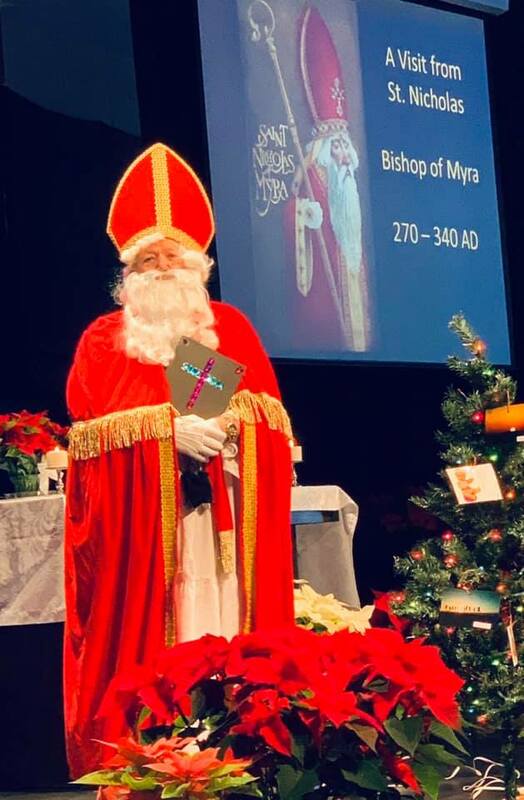 Focusing on the true meaning of Christmas can be a source of comfort and bring us peace. How do you prepare for Christmas? Is it all about lights and baking and presents? You could prepare for the worst and hope for the best. Or you can prepare for the best and receive God's hope to deal with the worst! Does gratuity make a difference? And if so, what kind of difference does it make? 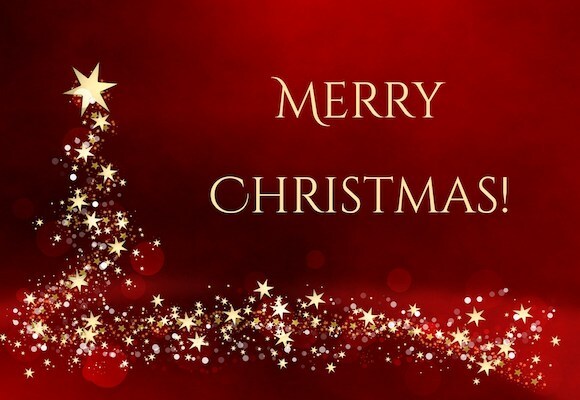 In this week’s message we meet ten people who received the most amazing gift but only one said thank you. And it made all the difference in the world! Whether it's the fear of not having enough money for retirement or college, or the fear of not having enough time to get everything that needs to get done, fear is real. Ironically the antidote to fear is generosity. You may have less of what you gave away but you'll have more of what you need. How generosity changes your perspective of your community and world. Everyday generosity impacts someone every day. And sometimes God uses our generosity towards others to impact our faith. What is a life worth living? And what is it worth? 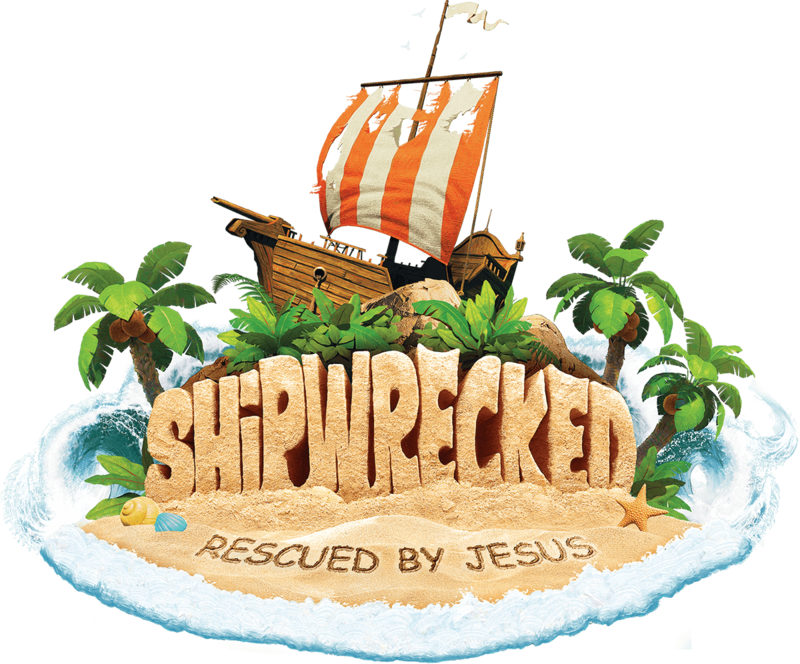 This week we explore two more of Jesus’ Kingdom parables about pearls and treasures to find the answers. It does not take much yeast to make a difference when baking bread. The same is true about God's Kingdom. Even a little bit of the kingdom can bring about great and positive change. In the Gospel of Matthew the word kingdom is mentioned over 50 times. More than the words like grace or faith. Obviously it was important that Matthew share Jesus‘s teachings on the kingdom of heaven. In today’s message we hear how Jesus compared the kingdom to a mustard seed. Something seemingly insignificant but with great significance. We have all been taught that giving is better than receiving but when it comes loving our neighbors, there are times when we must be willing to receive. When we take the command to love our neighbors literally and seriously our motives matter. We don’t love our neighbors to convert them. We love our neighbors because we are already converted. In many ways, neighboring can be scary. Will they like me? Will they like me too much? Will they want to borrow my stuff. What if we get into a disagreement, will they talk behind my back? Will I talk behind their back? Jesus never let the fear of what might happen to him if he faced his neighbors; the people other people would not hang around with. Again, Jesus shows us how to love our neighbors even when it’s scary. In order to take The Great Commandment seriously, we must create space in our lives to build relationships with those who live near us. The greatest thread to loving our neighbors is time. This week we look at the life of Jesus (who gave us this command) to see if we can learn how He broke through the time barrier. Jesus gave us the great commandment. Love God and love your neighbor as yourself. The power and genius of The Great Commandment is that it’s so simple and yet extremely powerful when acted on. The smartest thing that we can do collectively to impact our city is to actually live out Jesus’ command to love our neighbors. Preacher Mark Borgetti (Joy! Lead Pastor) reflects on a song that has meaning to him called Dive. Preacher Wayne Miller (ELCA Bishop) reflects on a song that has meaning to him called Lord Whose Love in Humble Service. Preacher Al Caldwell (Retired Pastor) reflects on a song that has meaning to him called For All The Saints. Preacher Colin Cranmer (Joy! Youth Director) reflects on a song that has meaning to him called This Is My Wish/Let There Be Peace on Earth. 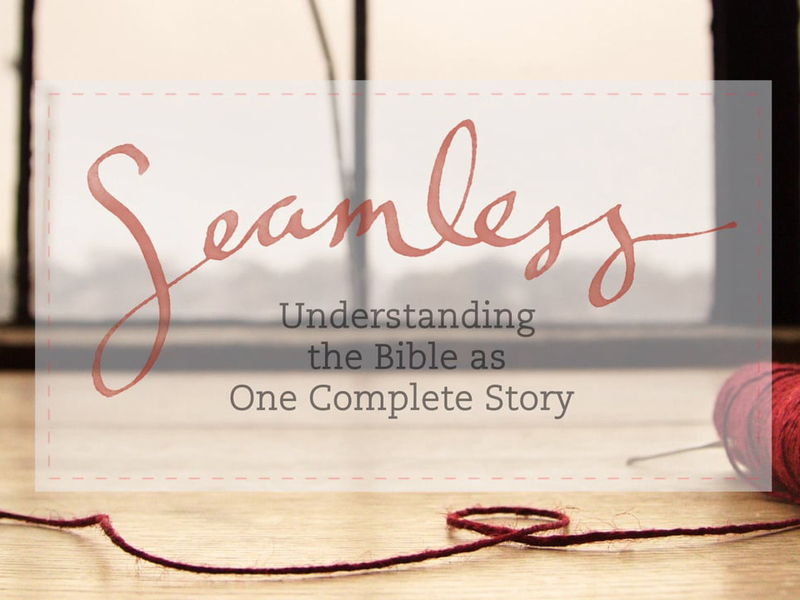 We completed the seamless series learning how we can all be blessed to be a blessing. This week we pick up where we left off. We continue our journey through the Bible with the first 5 books of the New Testament. We continue to look for the seamless themes that run throughout Scripture. This week we pick up where we left off. We continue our journey through the Bible with the Judges, Kings and Prophets. We continue to look for the seamless themes that run throughout Scripture. This week we pick up where we left off. We continue our journey through the Bible with the patriarchs; Abraham, Isaac, and Jacob. We continue to look for the seamless themes that run throughout Scripture. In week one we explore Creation, The Fall, The Flood, The Tower of Babel and their implications for us today. When the Israelites crossed the river into the promised land, God told them to pause and remember what He had done by taking 12 stones and making a memorial. So on this Sunday, we hit pause to remember all God has done in the past year. Does less faith mean less help from God? It's hard to face everyday struggles when you're struggling with your faith. Our prayers turn into "GOD IF YOU CAN" prayers. GOD IF YOU CAN, help me find a job? GOD IF YOU CAN, stop them from drinking? GOD IF YOU CAN, find me someone to marry? GOD IF YOU CAN, take away the cancer? Listen this week as we explore how God rescues us when we struggle. This week we study Jesus's encounter with a lonely woman getting water in the middle of the day from the community well. This encounter changed the woman's life as Jesus meets her when she is lonely. For those who follow Jesus, it’s very easy to take Holy Communion for granted. For those not connected to a church, the idea that the bread and wine are somehow Jesus’ body and blood is just weird. But Holy Communion is more than something we consume. The grace and forgiveness it gives is meant to consume us. If you have or facing hardship and struggle and finding it hard to experience joy, listen to this weeks podcast. 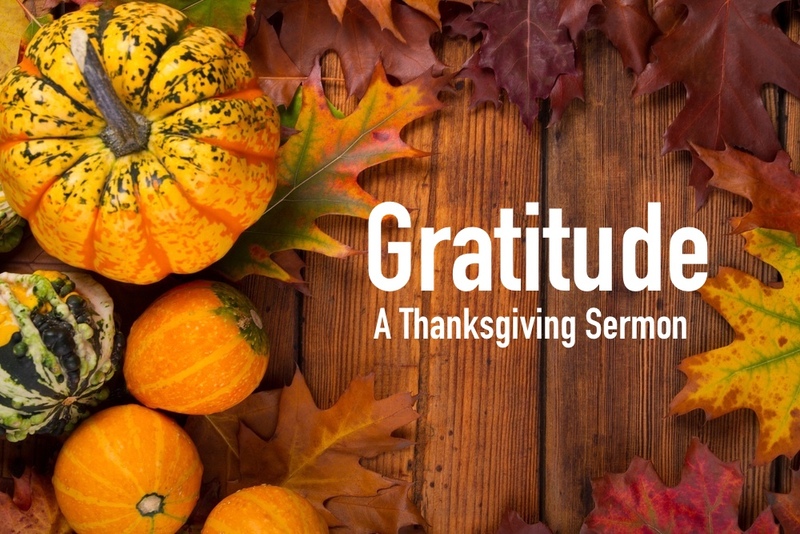 This week we study the unbelievable sense of joy a man named Paul had in the midst of crisis and hardship. Joy is possible. When we are hurting or going through a difficult situation, we often feel alone. But walking with God means we are never alone. God promises to walk with us through life’s difficult circumstances. He is an abundant resource of love, hope, and wisdom as we face life’s overwhelming challenges. When is enough enough? When we don't think we have enough, we'll often complain we don't have enough ... we'll grumble. "The neighbors have a nicer car!' "Her prom dress is prettier!" "They always get more time on the court then I do!" "They got more ice cream then I did!" Join us as we wrestle with the question, when is enough enough? Enough - Week 1 - When Is Enough Enough? we see their good stuff while they leave off the bad stuff. Which means we end up comparing everyone’s highlight reel to our bloopers. Join us as we wrestle with the question, "When is enough enough?" If you have ever felt that God has a whiteboard up in heaven keeping track of all your mistakes and failures, the Prodigal Son is a good story to hear. It's about a father who instead of keeping track of all the ways his son has dishonored him, chooses to forgive him and welcome him home. The prodigal son is a story Jesus told about a son who could not wait to leave home. 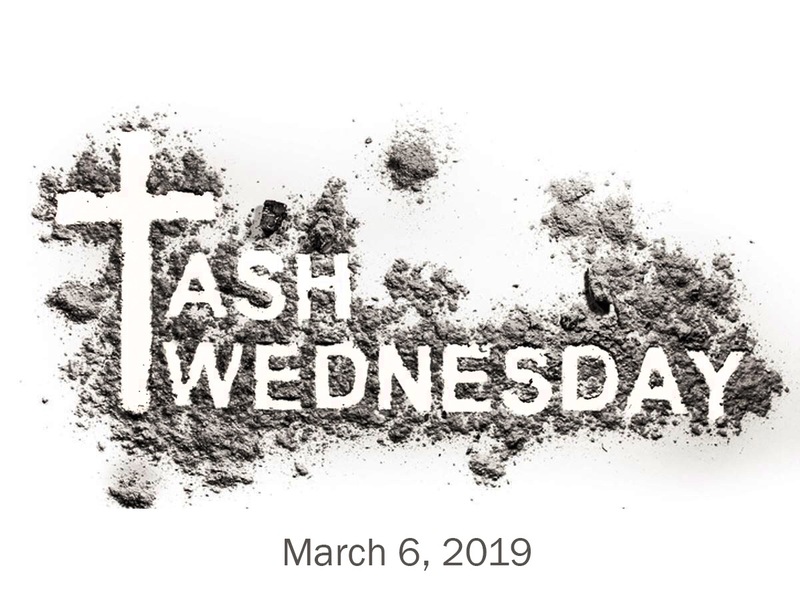 When he ran out of money and food, he began to remember that home is where the good stuff is and home is worth doing anything to get home, and run into the Father's arms. If you have ever felt far from God, this story is a story worth knowing. A story where a lost son is welcomed home. Almost everyone who shows up on Easter has heard the Easter story. So we ask, what do you/did you need to hear this Easter? Did you need to hear more about the grieving woman who found the tomb empty? Do you need to hear how they found hope in the midst of grieving? What do you/did you need to hear this Easter? Maybe you just needed to hear good news, that a resurrected Savior can resurrect hope in YOU! Jesus is about to face the worst week of his life. And in the middle of the parade towards Jerusalem, Jesus weeps. But he does not weep for himself and the suffering he is about to endure, he weeps for us. He weeps for all who will suffer because sin was chosen over the peace Jesus offered. When the future happens and it hurts, compassion is found in the tears of a savior who suffers/weeps with us. Jesus sees a man working behind his table sitting all alone. He invites him to follow him. And from that moment on, Levi, the tax collector, would never sit alone. And then, Levi turns around and throws a party with Jesus and all his tax collector friends (who probably spent much time alone because they were despised in the community). This week Pastor Mark discusses the impact on our community and neighborhoods when we embrace the practice, "Nobody Sits Alone" posture. Bridge builders don't judge someone if they can be judged for something. This week Pastor Mark talks about the impact judgement has on our capacity to build bridges towards the people who don't know Christ. And what God can do when we suspend judgement. This entire sermon series is about following Jesus and doing what Jesus did. In this case to be like Jesus having the eyes to see potential and possibilities in the very people others have come to disregard. And to have the courage to extend a hand and welcome them into your life. As we kick off the sermon series, we begin with Jesus encountering a leper. Anyone who came in contact with a leper was considered unclean. Therefore, lepers were isolated from the rest of the community so that the members of the community could maintain their status as worshipers. The leper leads a very humiliating and lonely life. While people with leprosy traditionally suffered banishment from family and neighbors, Jesus broke from the tradition. He treated lepers with compassion, touching and healing them. And in healing them, he restored them to community. Jesus’ extended healing hand was a bridge back into community. Over a year in the making, Joy's Vision has been launched. And with God holding the rudder, will guide Joy! for the next three years. Saying YES to God means knowing when to say no to distractions and loss of focus. In this series we will learn more about redirecting energy and giving all of our Heart, Soul, Strength and Mind to God. Have you been distracted by worldly things from pursuing God? God is with us at all times. 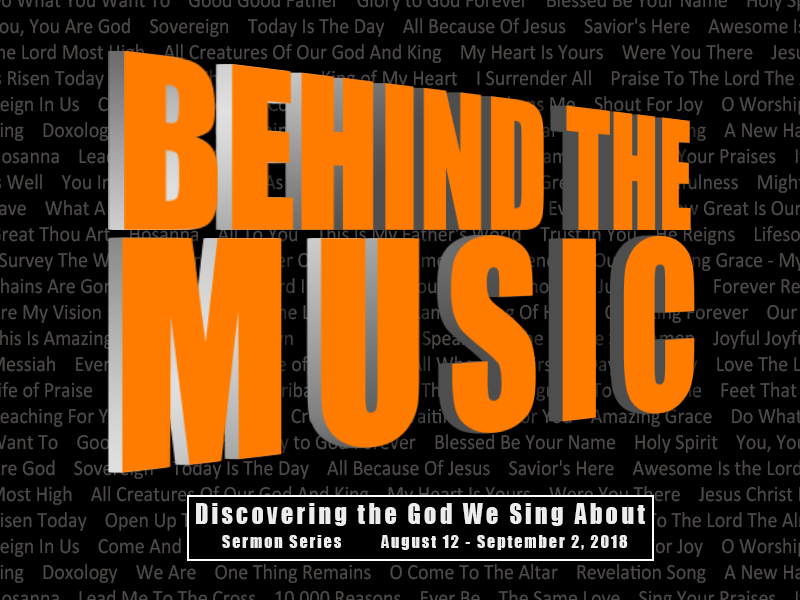 In this series we will learn more about what having God with us means. Where has your personal journey to know God taken you? Stewardship can be like eating an elephant. Where do we begin? In this series we will explore how to let God work through us to help others and to grow our dependence on God. How do you manage the resources you have been given? We all seek change. Some of us would change the world. Some are less ambitious. In this series we will learn about world transformation. What transforming changes are you making? Toxins buildup in our bodies over time. In this series we will learn about how we can flush the toxic influences that affect our spiritual being, Our soul. What is your soul cleansing routine? Miracle Of Mercy - LOVE Inc. Gods mercy for us is miraculous. In this series we will learn about mercy in real life situations from some excellent role models. When do you experience empathy and show mercy? Seasons are frequently discussed in literature and the bible when referring to the circumstances that happen in life. In this series we will learn about some strategies and methods to deal with our seasons. We are all called to minister to others and ourselves even when we are in everyday situations! In this series we will learn more about how and when to be 'Jesus with skin on'. Ministry isn't just for the ordained. How will you minister more boldly? In today's world social media puts us in a position to compare ourselves to the entire world like never before. Truth is we are lovingly and carefully crafted by God. You and everyone around you are one of a kind creations by a maker whom loves us dearly! We are constantly inundated with stimulus. What we choose to focus on ultimately affects our viewpoints and attitudes. In this series we will learn about focusing on things that bring us closer to God. 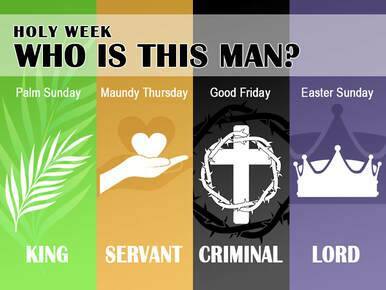 Holy Week, Palm Sunday -The Begining of the end. Because we are flawed God provides a way out. When all else would fail we can play "the grace card"
We are given a way out of the darkness and sin by Gods grace. All we have to do to qualify is to accept it. In what areas do you need "The Grace Card"